Avalon is a Contest 44 owned by Pieter Smits, with an updated PHRF rating of 132 (this rating may change before the race). This pretty yacht was built in Holland, but her new home port is Vancouver, BC. She's registered to race in the 2014 Vic-Maui, so Oregon Offshore will help her qualify. Robert Brunius of West Sound, WA, has entered his J 120, Time Bandit. 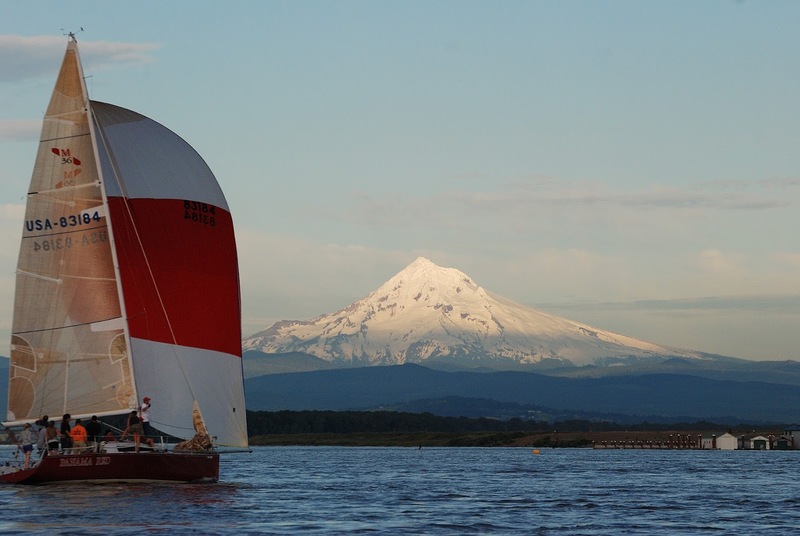 This boat has raced in the Oregon Offshore many times, and we missed her last year. She will race with a PHRF rating of 54. Portlander and CYC member Scott Campbell will again race his beautiful blue J-46, Riva. She has a PHRF rating of 45. We have received our first IRC entry. Icon is a 65' custom-built carbon Bob Perry design, rated at 1.409. 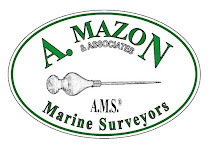 She hails from Anacortes, WA, and is skippered by Kevin Welch. Over the weekend, we received four more entries: Pieter Smits with Avalon hails from Vancouver, BC; Icon, our first IRC-rated boat skippered by Kevin Welch, hailing from Anacortes, WA; Robert Brunius' Time Bandit, from West Sound, WA; and CYC of Portland member Scott Campbell, with Riva. Click on the links for more information about these boats. 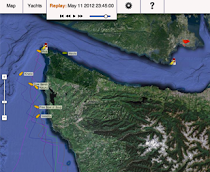 Hello Oregon Offshore racers and would-be skippers! CYC, as the organizing authority, has decided to create an IRC class for this year's race. Boats with an IRC rating will be allowed in racing classes even if they have no PHRF-NW certification. Boats with IRC ratings only will be scored against each other, but not scored against other boats unless they also have a PHRF-NW rating. 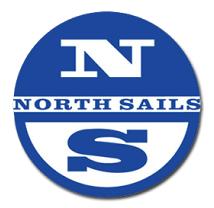 Please note: the First Overall award and trophy will only be available to boats with a PHRF-NW rating. To download the amended race packet, please refresh your browser and then click on the link at the left of the page. The most recent amendment says "1st Amended 2014 Race Packet" at the bottom of the first page. 1. Beginning this year each crew member who participates in the race will be required to sign a liability waiver, which will be posted soon. 2. The location for the skippers' meeting is up in the air, so we'll post details about the venue as soon as we have it locked down. It will be in Astoria! As always, check back at www.oregonoffshore.org for the most recent updates! 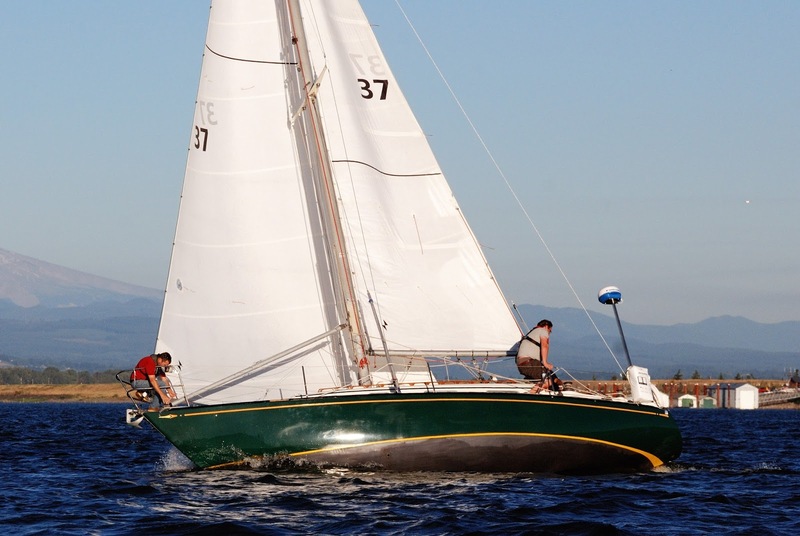 Our tenth entry this year comes from Gary Bruner's Yankee 30, Shamrock. 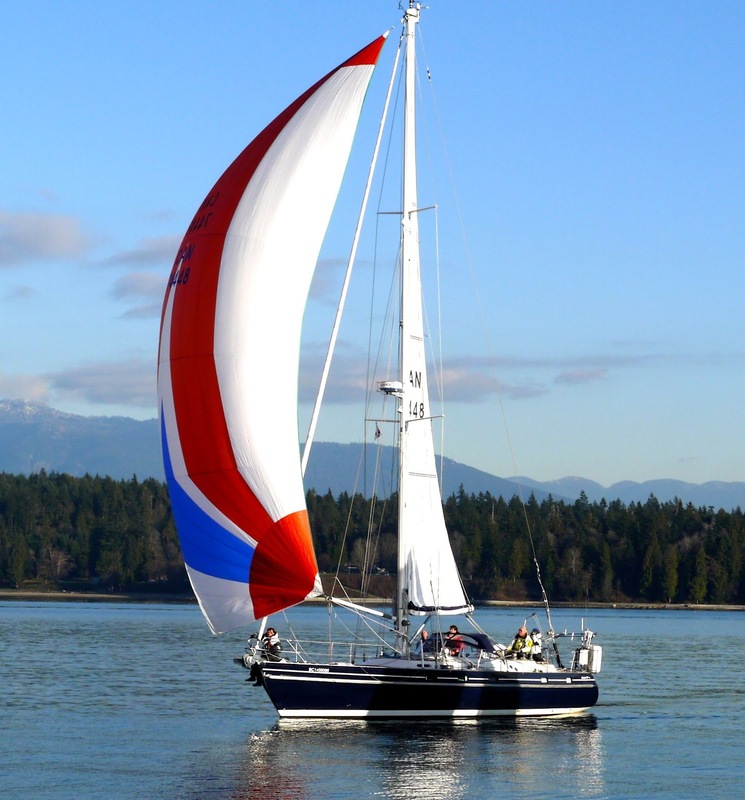 She hails from Portland, OR, and has a PHRF rating of 195. Gary wasn't sure he was going to race Oregon Offshore again this year, but he decided to go for it, claiming that "someone has to come in last." Despite Gary's flair for self-deprecation, we're pretty sure that someone won't be Shamrock. The registration deadline is April 21, less than one month away. Ten boats have registered so far, and we've received threats that this number will triple. Get your entries in, and if you have questions, don't hesitate to contact us. Panama Red, a Mumm 36 will be co-skippered by Chris Schweiger and Jeff McDonald. She hails from Portland, OR, and rates 51. 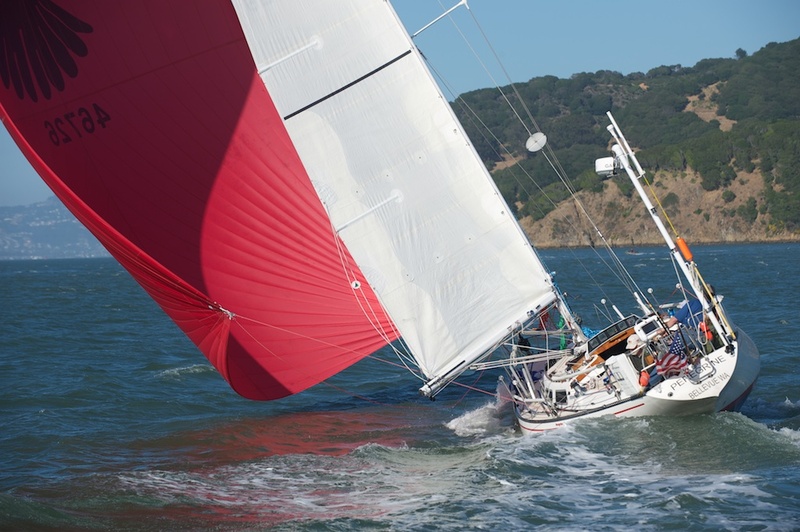 Phil Lewis will race his second Oregon Offshore this year with his Cal 34, Soufflé. She hails from Portland, OR, and will race Cruising Class. Skippers Chris Schweiger and Jeff McDonald will be back with their Mumm 36, Panama Red. 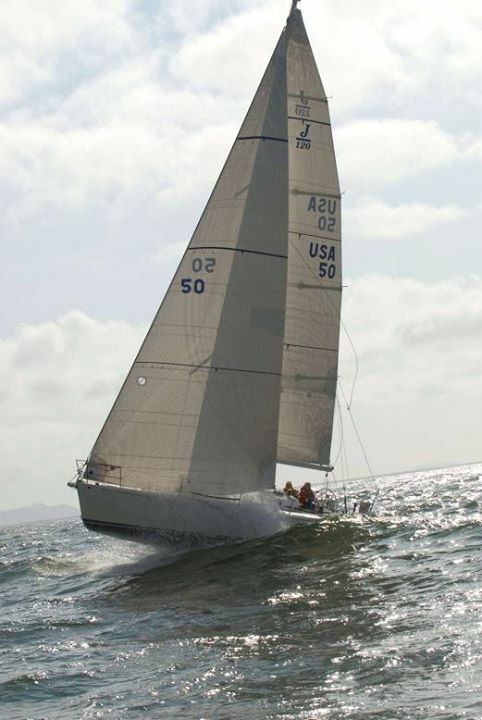 She'll be racing with a PHRF rating of 51, hailing from Portland, OR. We also received our second Cruising Class entry from Portland skipper Phil Lewis. He'll race his Cal 34, Souffle, for the second time this year. Panama Red photo credits Dena Kent. Soufflé photo credits Kathryn Elsesser. We wanted to give a shout out to the NORPAC Regatta, held July 13 - 18 in Barkley Sound. If you're leaving your boat in Canada after the race for some summer cruising, consider this fun, low-key cruiser/racer style regatta that's great for short-handed boats. No flying sails, limited entries accepted. Find more info here. 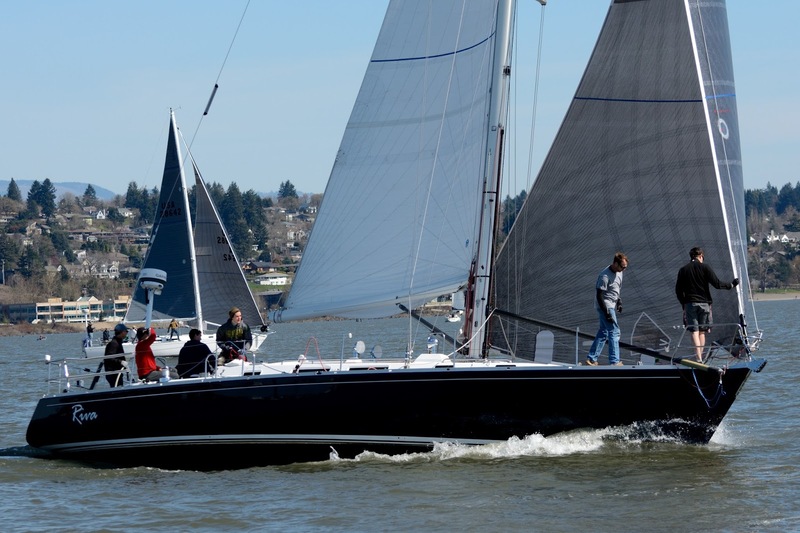 Steve Smolinske of Bellevue, WA, has again entered his Catalina 38, Peregrine. She rates 123, and Steve says she loves to go to weather. Last year, she was unable to race due to inclement weather during the delivery to Astoria, so we're thrilled to see her back. This will be the boat's third Oregon Offshore. Photo credits Island Planet Sails.